Happy Tuesday, everyone!!! I have a couple of scrapbook layouts to share with you today, which are part of the Imaginisce release party for the new Making Waves collection. Here in Texas we have been having Spring-like weather for some time now so I am really starting to get in the mood for summer. 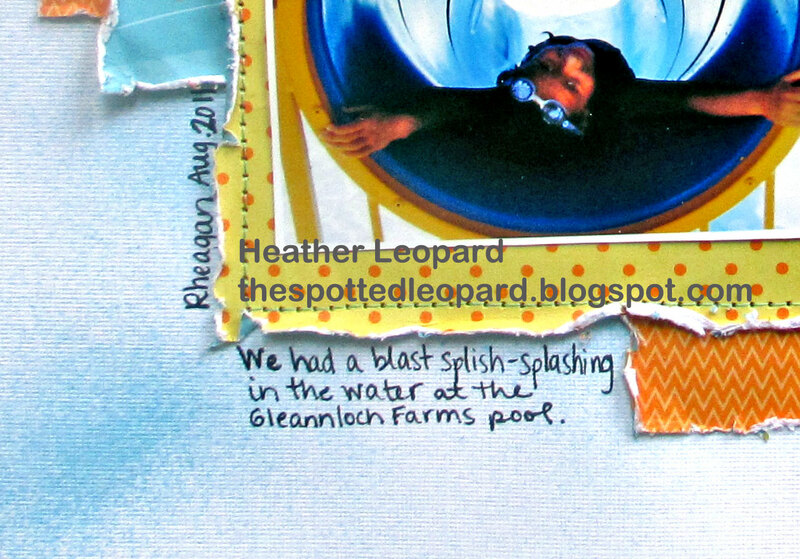 With that said, check out this scrapbooking page, which was taken at our old neighborhood pool last summer. Looking back at the past 6 - 8 months of projects, I've discovered that I really like to mist. I stayed true to my mists on this layout. I seldomly use the spray nozzle to mist and usually pull the nozzle out and flick it to get the big blotches but I did a combo on this layout. 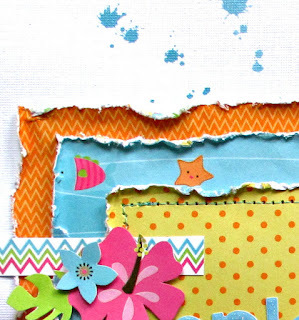 I had fun layering the various pattern paper but I especially love the chevron papers in this new collection. I just stacked away at the papers, distressed them and stitched them in place. I decided to go a little more clean in this next scrapbook layout, which is all about my littlest at the beach. She was having a blast filling her bucket with sand, flipping it over and filling it up again. I filled the page with my photos and what I refer to as color blocking but I don't think I'm right. 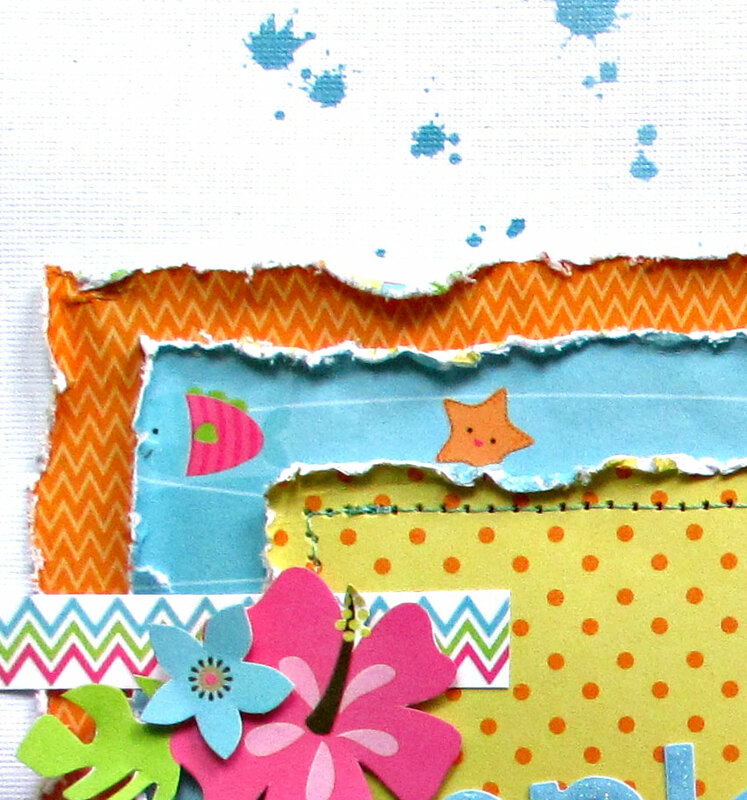 I added chipboard, canvas, stickers and lots of fussy cut pieces. I hand stitched around some of the elements with baker's twine from The Twinery and then to top it off I blinged it out with my i-rock. Oh and I added some mist splatter. 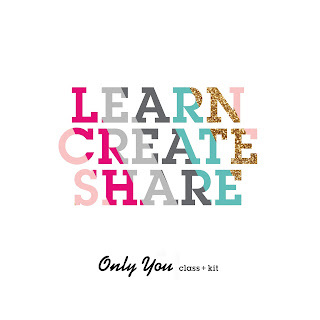 Make sure to head over to the Imaginisce blog and leave a comment over there for a chance to win a collection of your own! 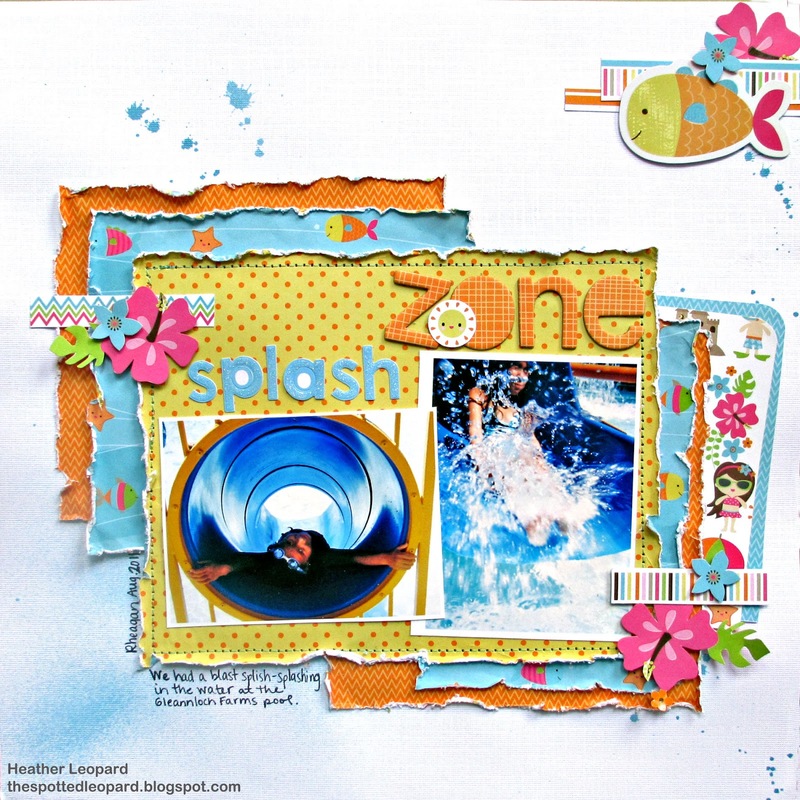 Love the massive layering and the white against the bright colors on the Splash Zone LO. Fabulous! These are BEAUTIFUL!!! 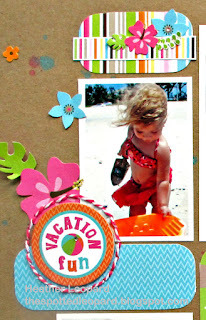 LOVING all the photos, the colors, and love love love the paint splatters! LOVE the splashzone layout!the photos and paper tell such a great story!!! LOVE how fun and happy these are! The layers and distress in the first and all the blocked shapes in the second are awesome! 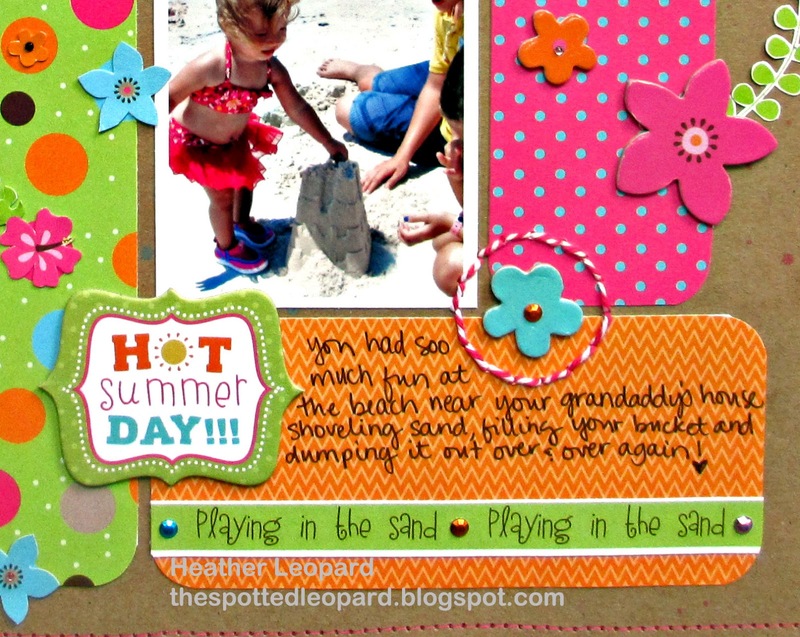 these are BEAUTIFUL and fun--I really like how you used the mist to enhance your layouts--GORGEOUS! Wow these are just fantastic! You did that line justice!! And we would love to have yu back over to go swimming again! !